Just like at previous festival editions, in 2014 fifteen first or second feature films competed for one of the three Hivos Tiger Awards Competition. Of the fifteen nominated directors, three will go home with a Hivos Tiger Award and prize money of €15.000. Besides the prize, they also gain international recognition and attention. As such, the competition knows only winners. The Hivos Tigers Awards are that one necessary push into the right direction for many up-and-coming filmmakers. Filmmaker Tatjana Božic grew up in Croatia before the Balkan War. She roamed in different relationships through different countries before settling in Holland. For the film and to save her present relationship, the girl with the red hair follows her tragicomic way back to her past love affairs. Impressively acted social drama. After an incident, a Korean teenage girl is transferred to another school, where she stays with the mother of her new teacher. She makes friends and is asked to join an a cappella choir. But the past will not leave her in peace. Moving film about the inner turmoil of war photographer Lee (strongly acted by Catherine Keener), who is wrestling with her war traumas. 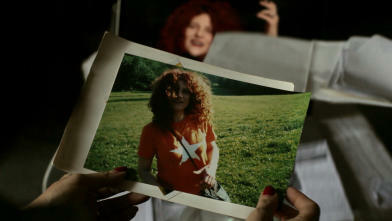 She flees to a small hotel in Sicily, where a meeting with a young immigrant helps her in dealing with her inner demons. 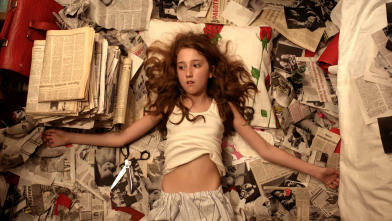 Viktoria is an unusual child, born against the will of her mother who didn't want to have a baby in socialist Bulgaria. She dreamed of the West. After having a daughter, her dream of freedom becomes even more impossible. Incredible, highly visual epic about dramatic paradoxes of motherhood and motherland. Based on a true story.